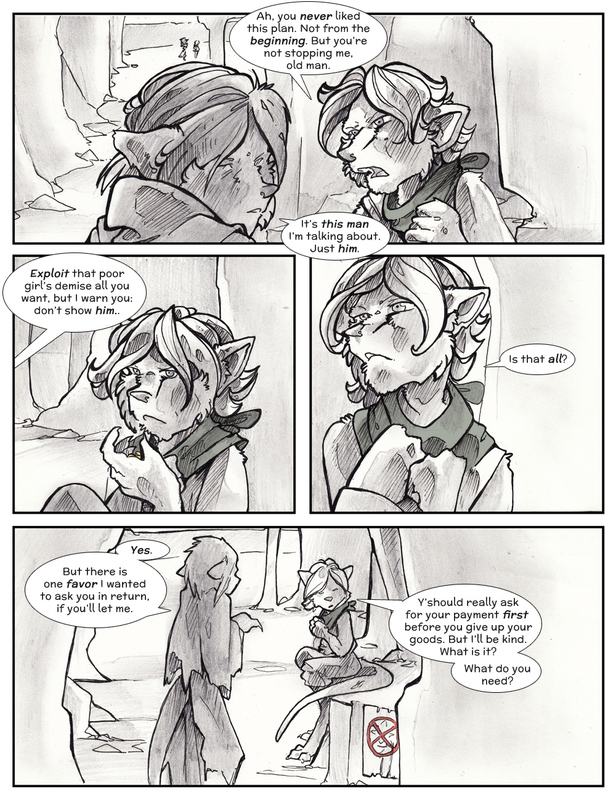 The word balloons are much bigger on this page! Ooh. You’re right! I didn’t notice it as a single page, but when you compare, the text is a bunch bigger.